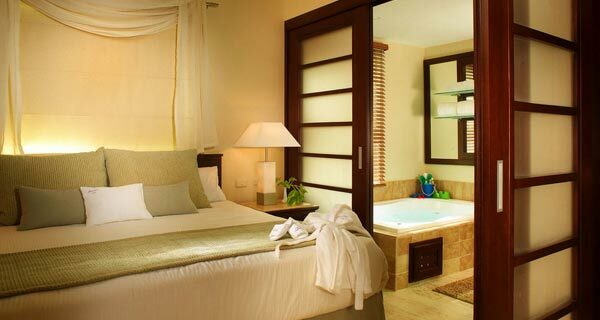 The Reserve at Paradisus Punta Cana offers extra comfort, privacy, luxury and service. The Reserve at Paradisus Punta Cana is the perfect option for those travelling with the hope to live the perfect holiday. Enjoy being with the family, experience superb fine dining, discover the wonders of the Caribbean, maybe fall in love or simply disconnect from the daily routine. Immerse yourself in an idyllic paradise of tranquility in which you don’t have to worry about a thing except to sit back and relax. 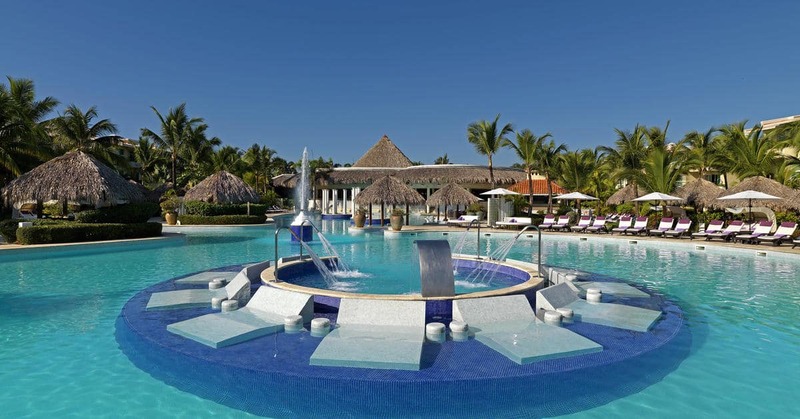 Discover the pools, lounges and luxury exclusive suites for The Reserve guests at one of the most highly rated All Inclusive resorts in the Caribbean: the Paradisus Punta Cana. If you are travelling with the family, you will discover a new level of excellence for all ages. There is a wide range of activities at The Reserve at Paradisus Punta Cana so that the kids enjoy every moment, but they will also be delighted and surprised by the personalised details and exclusive attention from the Family Concierge team. 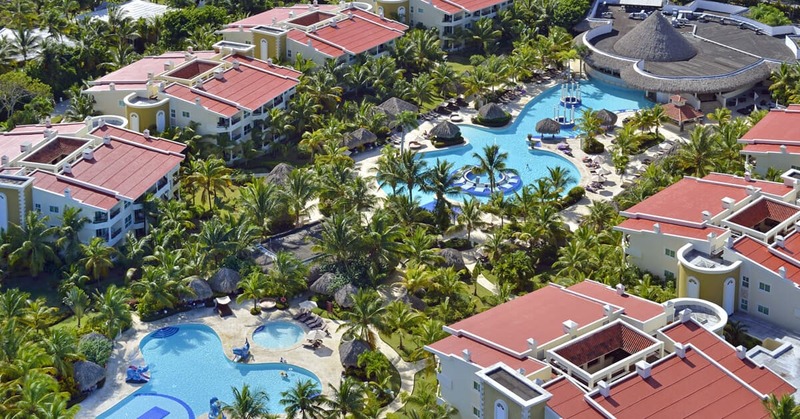 Discover the perfect holiday at The Reserve at Paradisus Punta Cana. 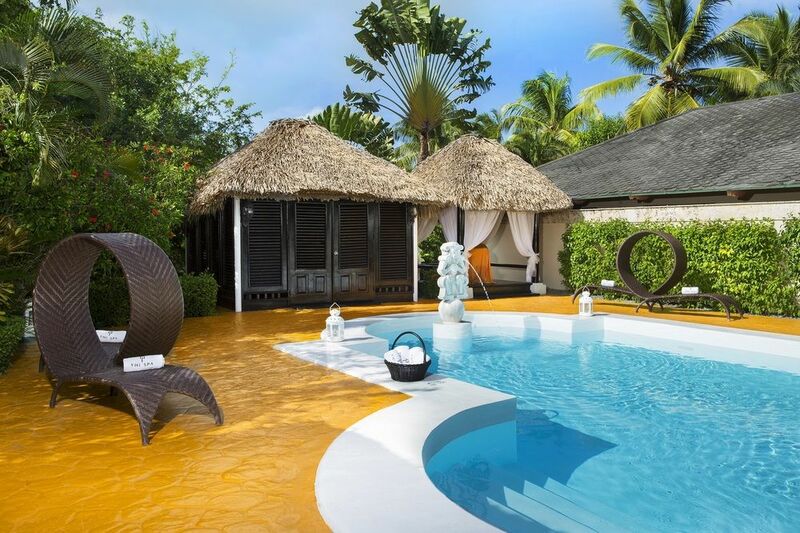 A superior category of resort where gardens, gastronomy, activities, services, the Caribbean Sea and superb personalised service come together to make every stay unique. You will feel as if you were in paradise when you relax in the sumptuous suites at The Reserve at Paradisus Punta Cana. Care has been taken care of even the smallest detail in each and every one of the suites to ensure your holiday is an incredible experience with luxurious features as well as exquisite and personalized services. Because we want your family holiday to be perfect for everyone, we offer you our most exclusive service for families. Enjoy seeing your children being delighted and surprised by the services and attentions from the Family Concierge or discovering new adventures every day at the Kids Zone. Each suite at The Reserve at Paradisus Punta Cana is designed to surprise even our most discerning traveller and offer a superior level of service. A resort in which luxury and love of nature go hand in hand. 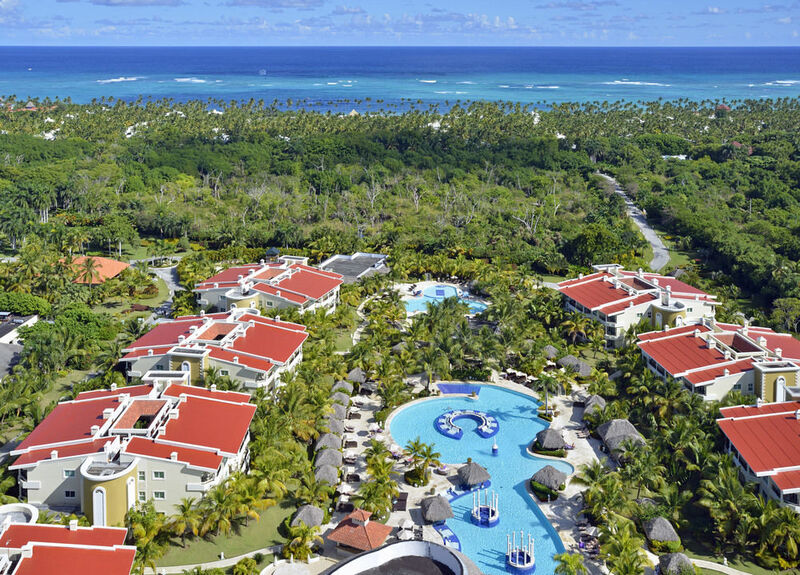 Get ready to spend your next holiday in one of the greenest parts of Punta Cana, surrounded by beautiful gardens full of tropical birds and flowers. Lovers of good food will be able to satisfy their most curious spirit at each of the resort’s 13 restaurants. Dining experiences ranging from dishes served by 8 Michelin star chef Martín Berasategui to traditional Caribbean cuisine. For those moments when you simply want to spoil yourself, then the Yhi Spa at The Reserve at Paradisus Punta Cana is just the place. A place dedicated to purifying the body, balancing the mind and cultivating the soul. 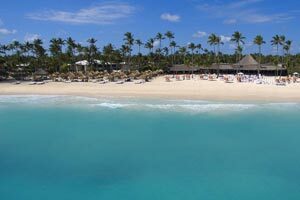 The private beach for The Reserve guests at Paradisus Punta Cana and its complete range of concierge services is, without doubt, where you will fall in love with the Caribbean, this time forever. The Reserve at Paradisus Punta Cana offers guests a wide variety of exclusive, personalised services and superb facilities for an unforgettable holiday in paradise. 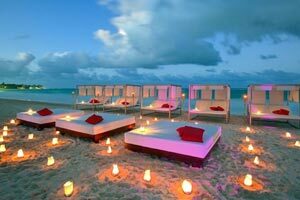 Enjoy tranquility, relaxation, entertainment for children and adults, and countless other options and possibilities. Are you ready for a unique experience? The Family Concierge service offered by The Reserve at Paradisus Punta Cana provides everything you and your family need to live a unique experience during your holiday in paradise. From the moment you arrive down to the last minute of your stay, enjoy exclusive benefits, such as a Family Concierge at your service all day or private and exclusive areas. When you stay at one of our Family Concierge rooms or suites, you and your family can enjoy the services of a personal Family Concierge all day, who will organize everything each member of family needs and wants, even the very youngest ones. For greater comfort, you can check in in a private, exclusive area for families, or check in in the private lobby with snacks and drinks, lounge, reading area and internet. If you opt for the Family Concierge service, exclusive facilities and areas await you and your family. Areas such as the VIP Lounge for a comfortable check-in and check-out, delicious snacks and drinks for the whole family, and welcome drinks. 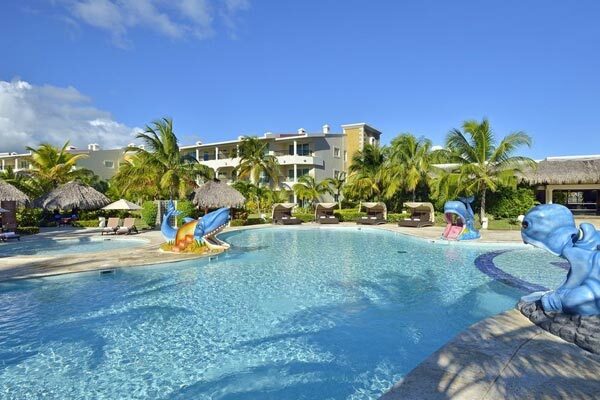 The resort also offers luxurious family suites, private beach area and an exclusive Pool Concierge service, everything carefully prepared so you and your family enjoy an incredible and memorable holiday. 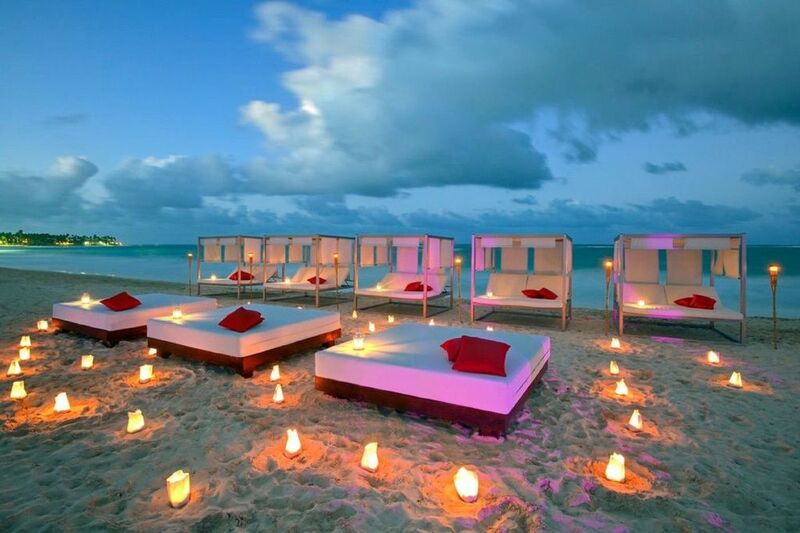 Attention is a major and crucial part of a perfect holiday. The Family Concierge offers a wide range of exclusive services and features so make this a reality: Paradisus Kids Kit, preparation of the hydromassage bathtub called “bathtime fun”, a turn-down service with milk and cookies before the children go to sleep, personalized minibar with drinks and snacks for children, and much more. 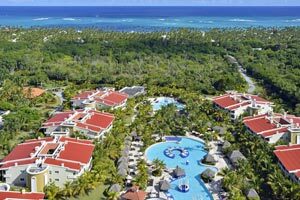 Your holiday in Punta Cana is complemented by the wide range of activities on offer at The Reserve at Paradisus Punta Cana, adding that important ingredient of fun, entertainment, culture and sport so all the family enjoys unforgettable moments. Activities for children and adults that will make your stay in the Caribbean a unique experience. 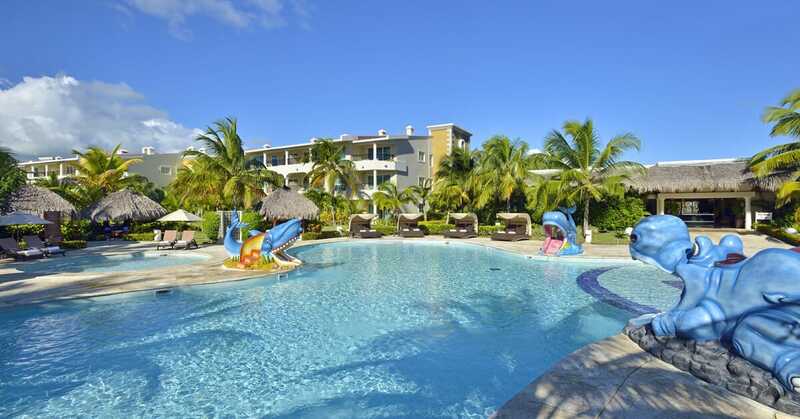 You will want to experience the activities for adults at the The Reserve at Paradisus Punta Cana first hand. Running in the open air along our incredible eco-path, fantastic classes of paddle yoga, or yoga on the beach itself. Make time for yourself, connect with yourself through the best activities for adults. 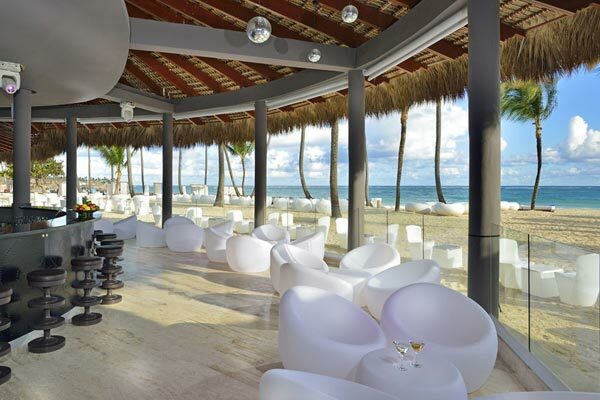 The activities for adults at The Reserve at Paradisus Punta Cana are the perfect to complement your holiday. An endless array of possibilities to keep yourself occupied and keep you fit. Experience an open-air run along our incredible eco-path, enjoy a fantastic class of paddle yoga or yoga on the beach itself. Start the day with a game of tennis or paddle tennis or, if you prefer, a fun and lively dance class: salsa, bachata or merengue. Take a break and then finish the day with a DJ session in the evening accompanied by a refreshing cocktail. Enjoy your holiday to the full with our wonderful activities for adults. Fun and diversion can also be had by teenagers at our resort. 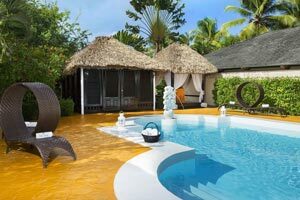 With loads of activities and plans to choose from, their holiday at Punta Cana will become an unforgettable experience. Adventure sports such as climbing, kayaking, body boarding, dance classes: funky and Latin, and much more. The time for water games will become your youngest kids’ favourite part of the day: games in the children’s pool, water balloon fights, super trampoline or the fantastic beach excursions. They won’t have to choose, because they can do them all! 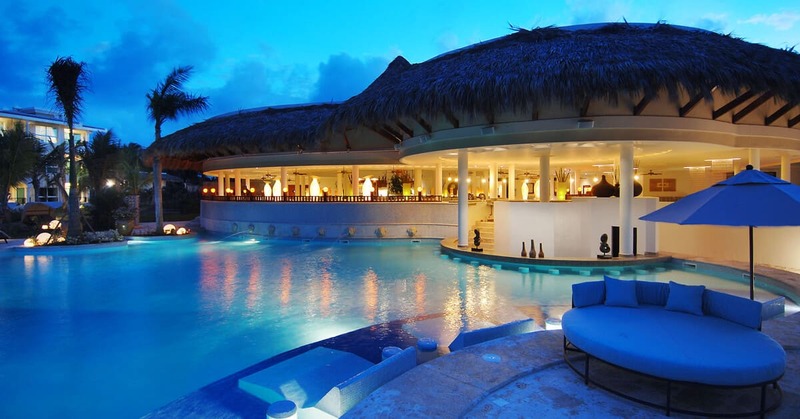 Punta Cana has become the most popular tourist destination in the Caribbean all year round. It covers some 50 kms and can be visited at any time of the year due to its pleasant climate and warm temperatures. Its fine, white sandy beaches and turquoise sea invite you to unwind and relax. 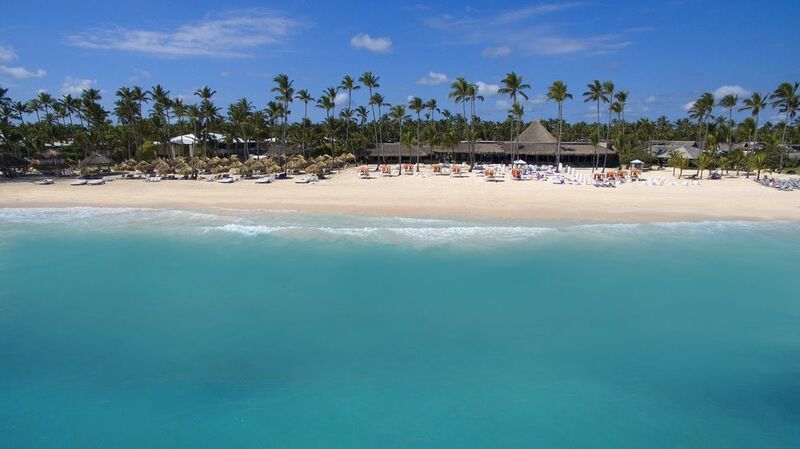 UNESCO has declared Bávaro Beach one of the most beautiful beaches in the world. Practice your swing in a dream setting in the Dominican Republic. Integrated into the Dominican landscape of Bavaro Beach, Cocotal Golf Course is the most unique and challenging course in Punta Cana. The 18-hole Cocotal golf course was designed by the renowned course architect Jose Gancedo, and opened for play in 2000, offering a first-class experience to golfers of all levels. The architect is a six-time Spanish Champion, and followed the area’s natural contours to create an outstanding golf course which will easily be remembered long after having played it.